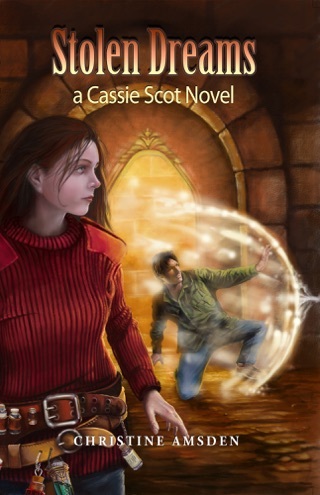 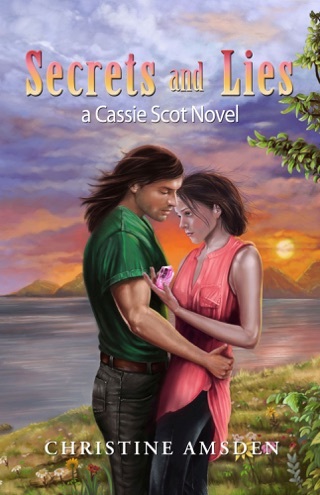 Cassie Scot is the ungifted daughter of powerful sorcerers, living between worlds but not belonging to either. 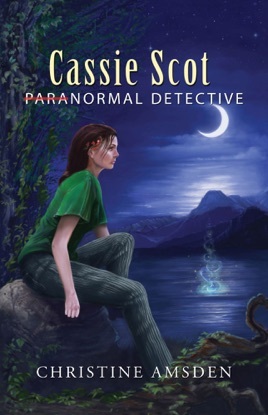 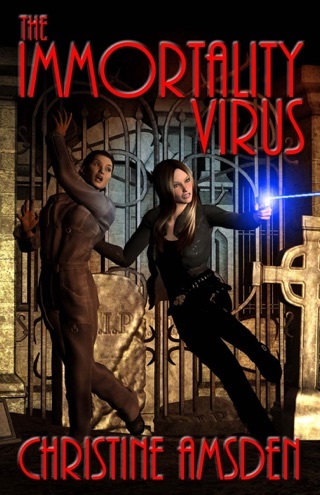 At 21, Cassie tries to find a place for herself, but she soon learns that earning a living as a private investigator in the shadow of her family's reputation isn't easy. 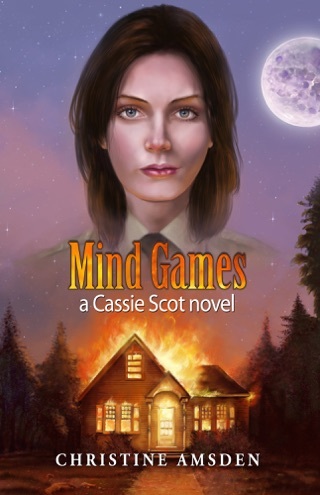 When she is pulled into a paranormal investigation and tempted by a powerful and handsome sorcerer, she will have to decide where she truly belongs.